A legendary venue for celebration, acclaimed for its musical programming, the Badaboum now summons good eaters and those who love the good things of life at its table. Hand in hand with the Enfants du Marché, the Badaboum has launched the challenge of creating a culinary programming that closely resembles it by inviting into its kitchen chef Masahide Ikuta (passed by Kobe and L’Ami Jean) who created an uninhibited menu of which fresh food product is the star. Already acclaimed celebrities, tasty Saint-Jacques on the hull, endive, vinaigrette with clementine and other nice proposals are balanced on small plates or large plates to share. 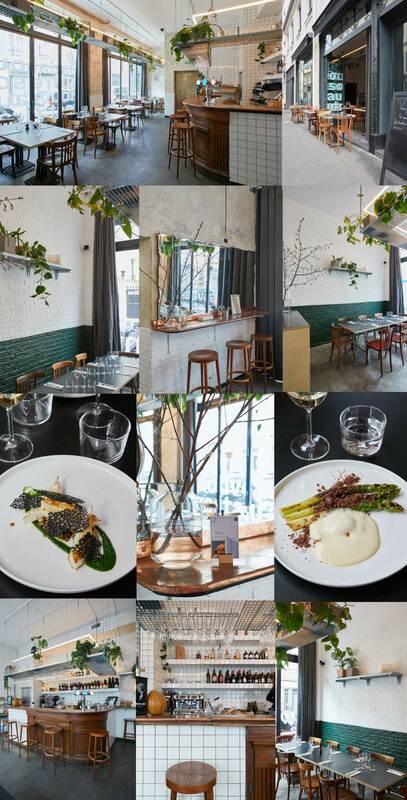 Completely in line with the menu, the decor imagined by the Haïku agency, is basic and to the point. 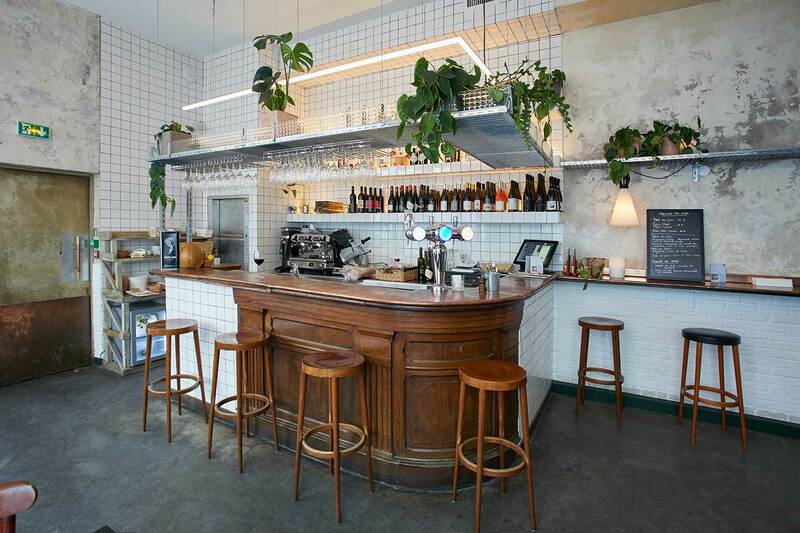 There is a rough yet convivial ambiance with the room’s white brick walls, industrial materials and hanging gardens. The Badaboum also demonstrates its desire to perfect the art of welcoming with its beautiful cellar of natural wines served by the glass or bottle. Super! Badaboum Restaurant, 2 rue des Taillandiers, Paris 11ème. Tel. : 01 85 09 75 46.